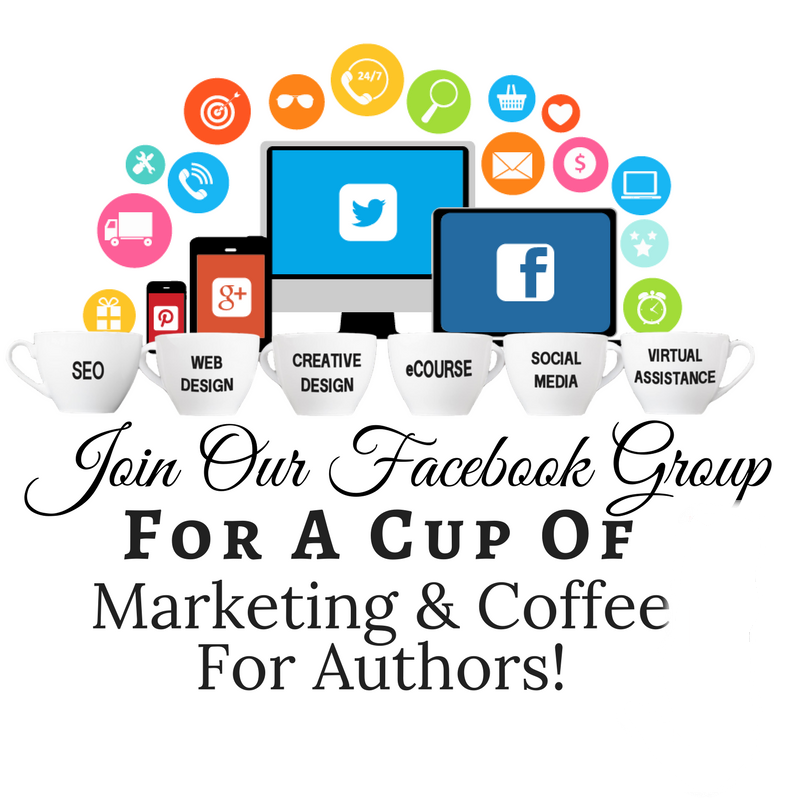 Author Spotlight Interview with Delilah Cordova and Sherry Leclerc! 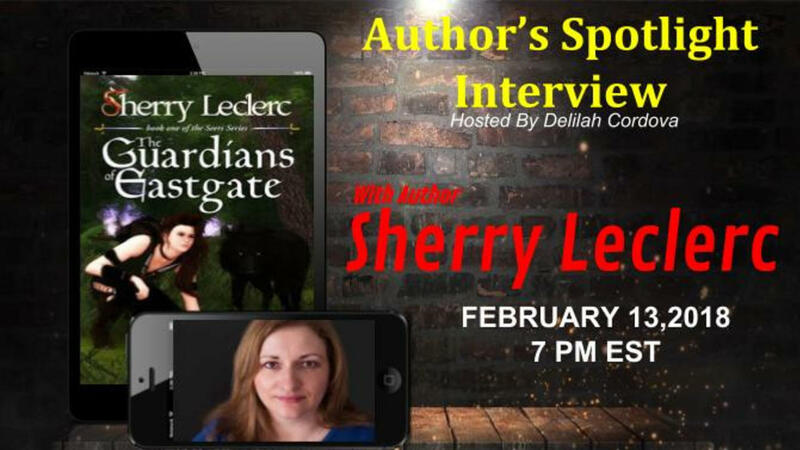 In this interview we invited Sherry Leclerc, author of the amazing book "The Guardians of Eastgate" . Watch this full of fun episode of Authors Spotlight Interview Series. The realm of Sterrenvar is a realm divided by differences, where the inhabitants keep mostly to their own species or race. 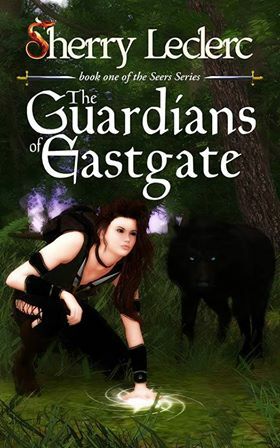 When a group of seers are warned through visions of an evil, dark sorcerer intent on ruling the realm, seer champion Maelona Sima must set out for Eastgate to defend a magical keystone that can help protect the realm. Along the way, she must gain allies and convince the differing peoples of the realm to stand together as one in order to save their world from its biggest threat in three-thousand years. Sherry Leclerc is a science fiction and fantasy fanatic who lives in magical realms where swords and sorcery, action and adventure, seers, shifters and sorcerers abound. A teacher and mom by day, and an avid reader and writer by night, Sherry has a B.A. in Languageand Literature, and a B.Ed. She also has a third dan black belt in Taekwondo, which comes in handy for writing realistic fight scenes. 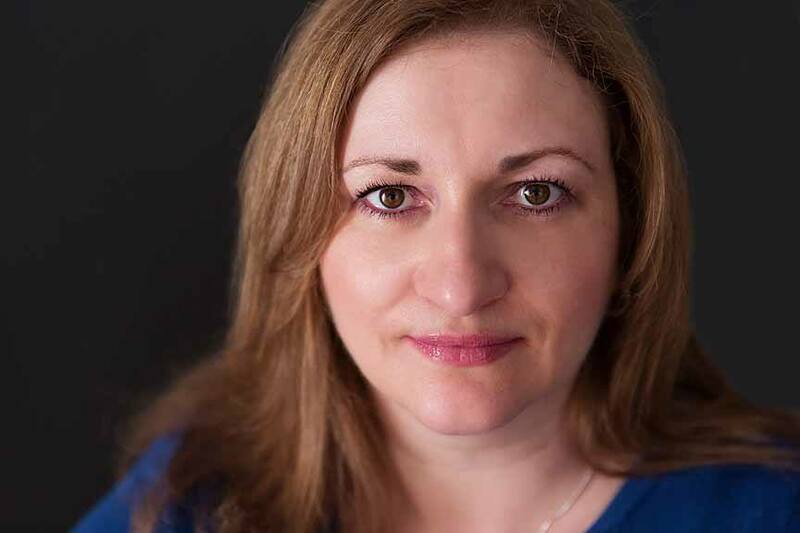 Sherry’s main goal in writing her own novels, beginning with her Seers Series, is to help instill or continue a love of reading and a passion for science fiction and fantasy in her readers. Join our messenger list to receive the latest news and updates from our team. 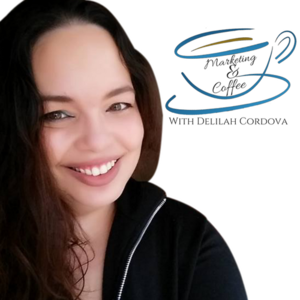 Want to be interviewed by Delilah Cordova? 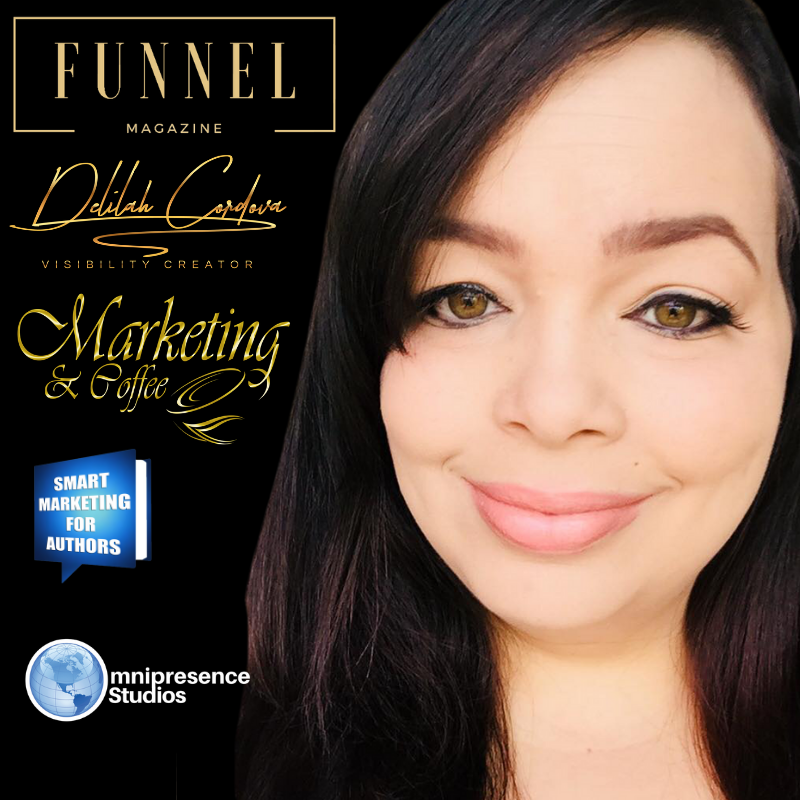 Delilah Cordova is an experienced Strategic Marketing Coach, Digital Marketer, Kajabi eCourse Creator, and Website Designer. 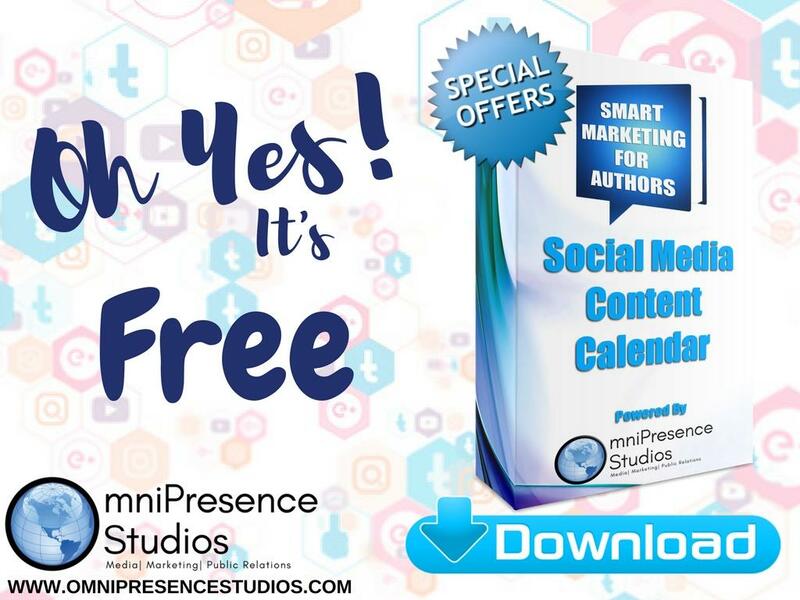 She is also On-Air Personality/ Host of Marketing & Coffee LIVE which airs on WDRBmedia radio, Facebook Live, Youtube, Periscope, Instagram, and her podcasts channels on iTunes, Sonos, Soundcloud, Amazon Alexa. 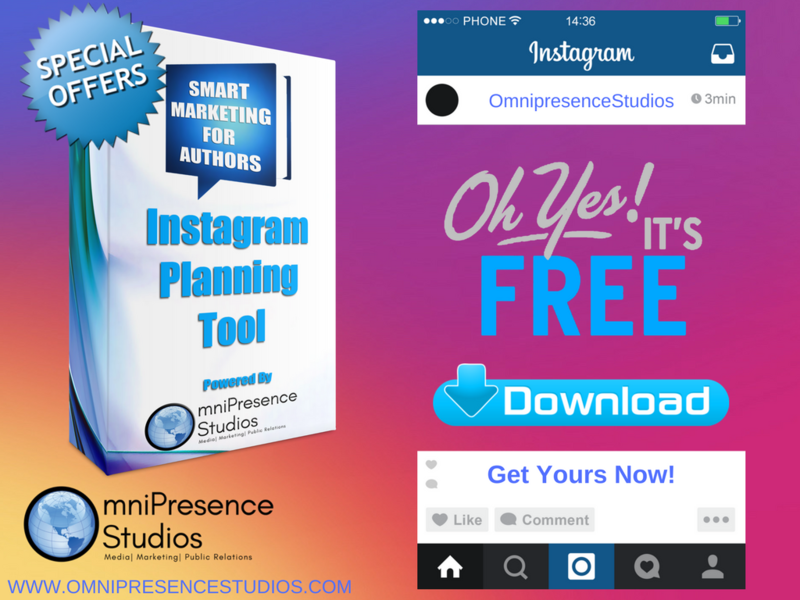 She has successfully created sales funnels that have generated thousands of dollars in revenue for her clients. Driven by her passion to help others provides the best innovative sales funnels possible. She has a knack for marketing and thoroughly enjoys working in the book author niche.